This collection includes both appliqué and popup designs. Create fun and playful gifts for kids that will surely be appreciated! You’ll also get tips & hints for a gorgeous playmat/bag! 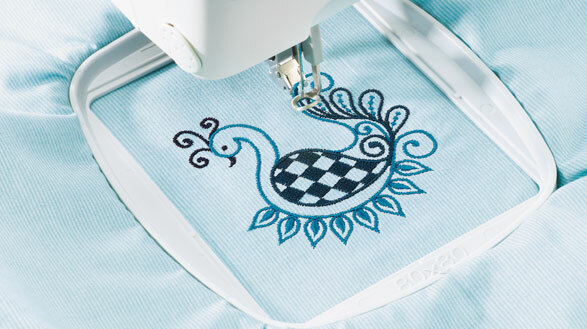 When embroidering use the creative™ MASTER HOOP 240x150/ 9.6”x6” or creative™ DELUXE HOOP 360x200mm/ 14.2”x7.9”, creative™ PETITE SQUARE HOOP 80x80mm/3”x3”.